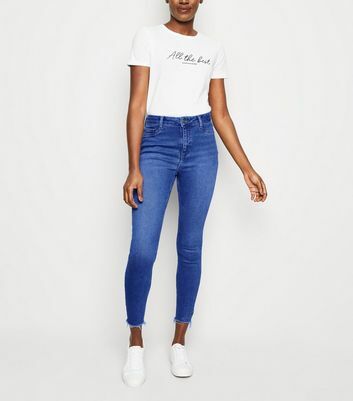 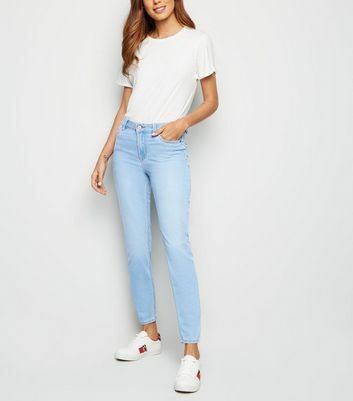 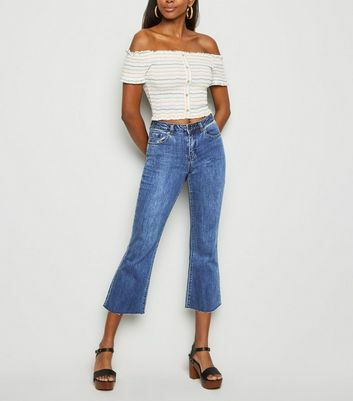 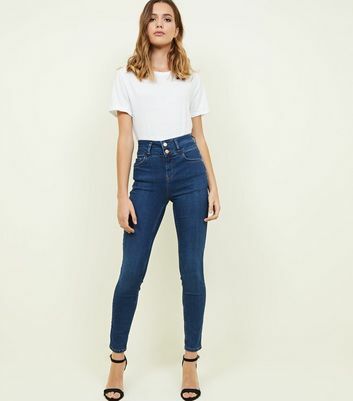 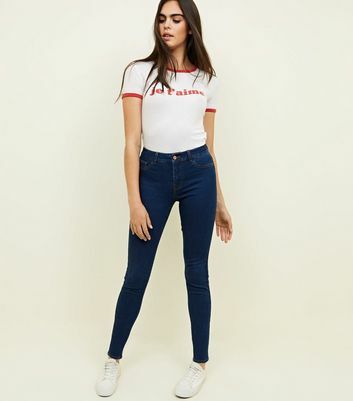 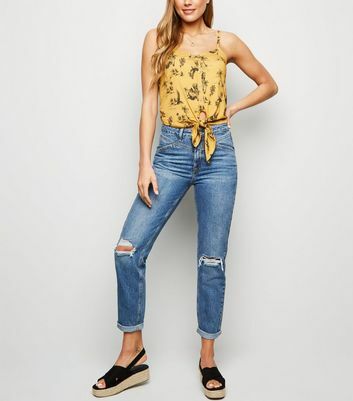 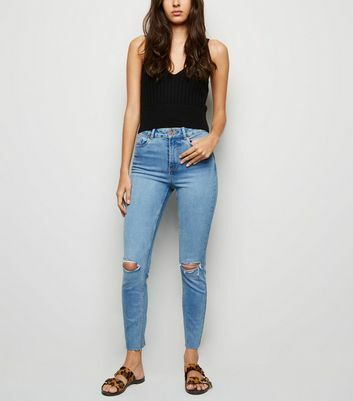 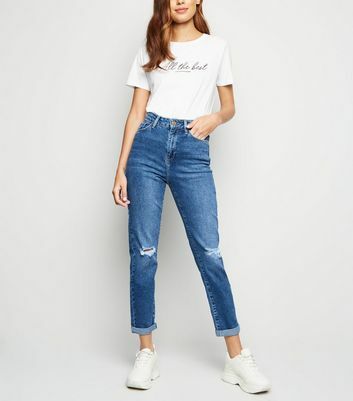 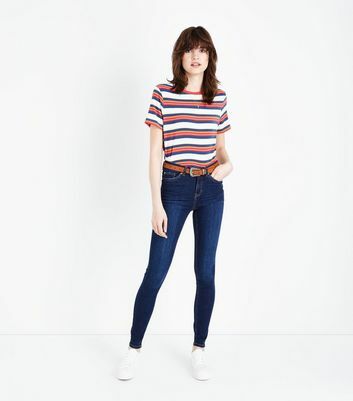 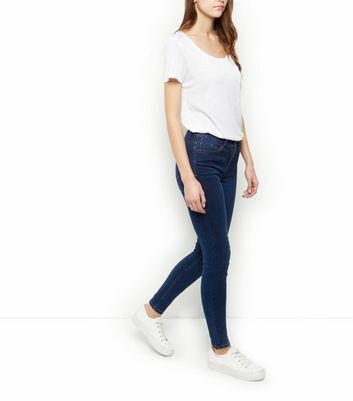 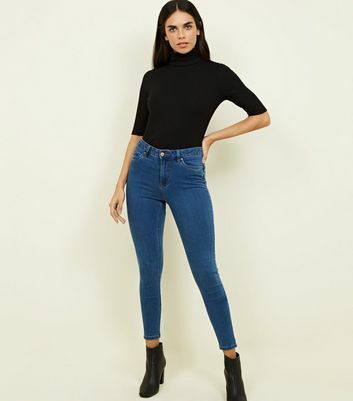 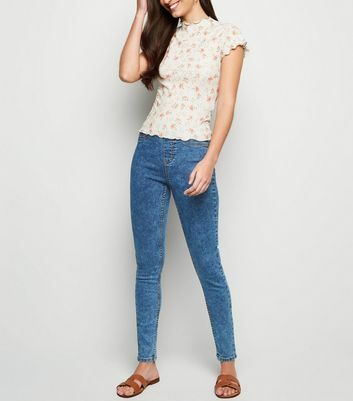 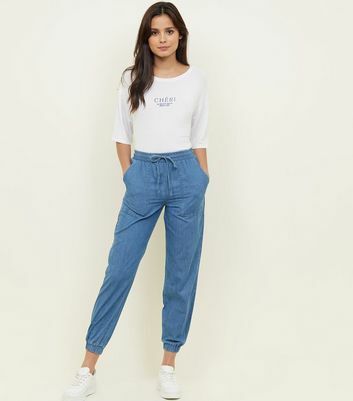 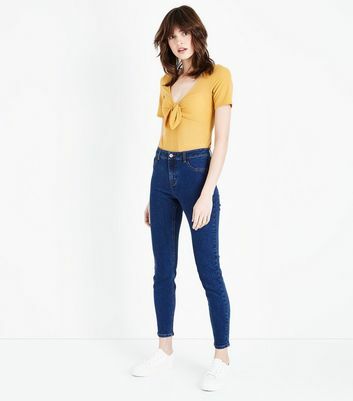 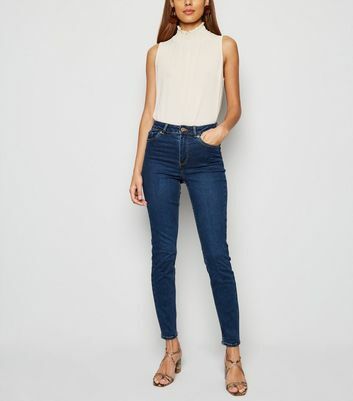 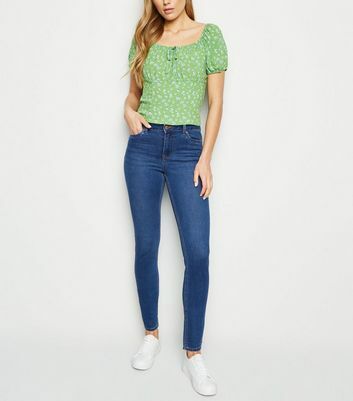 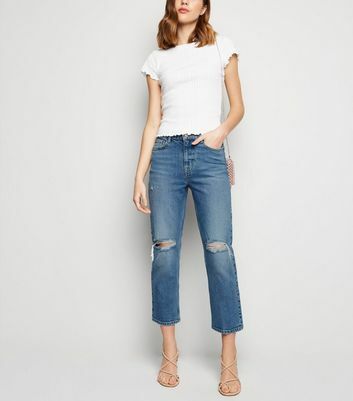 For fail-safe casual outfits turn to our collection of women’s blue jeans. 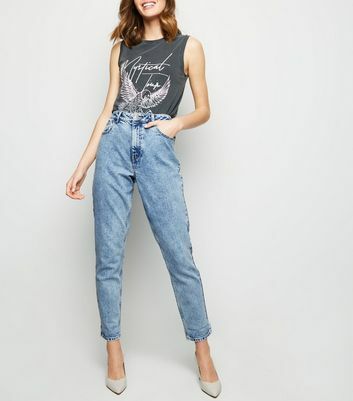 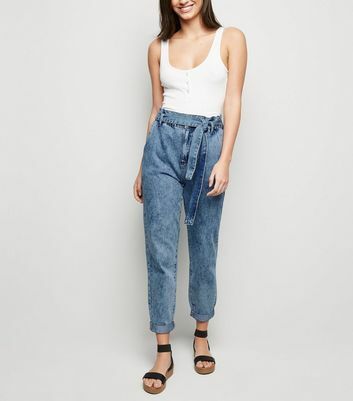 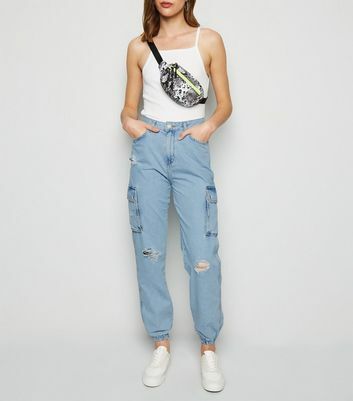 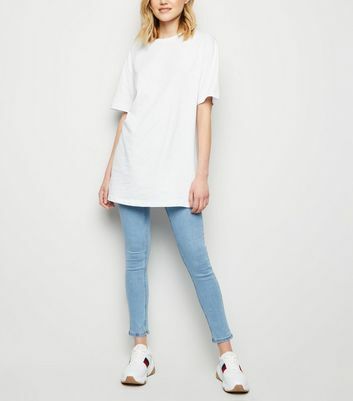 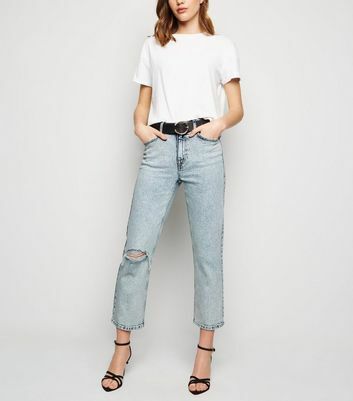 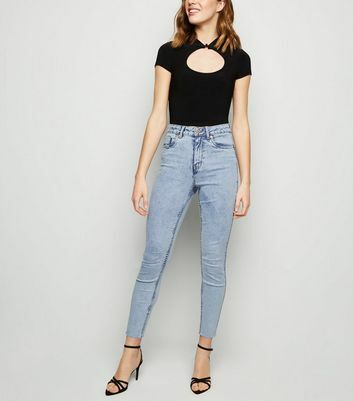 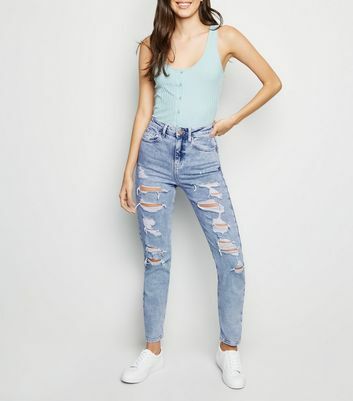 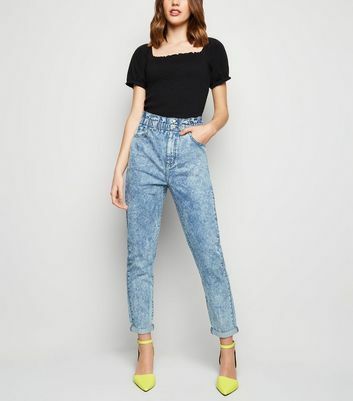 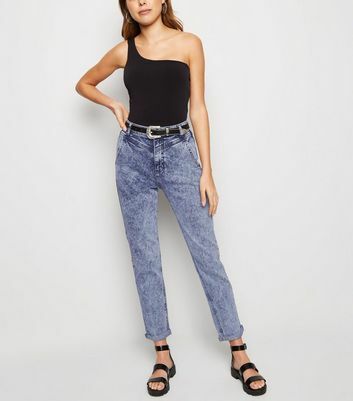 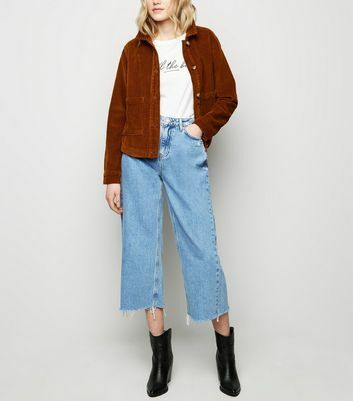 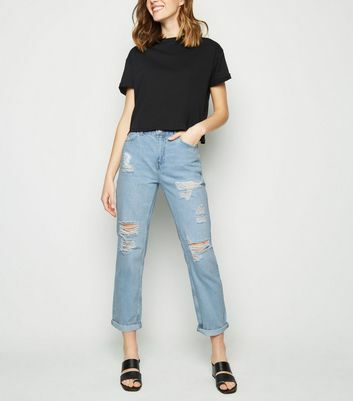 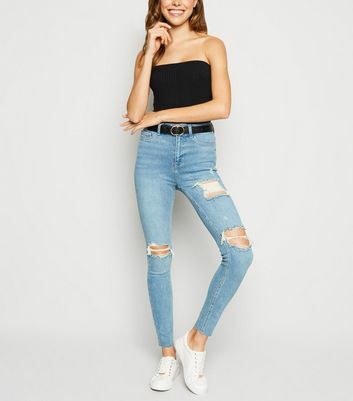 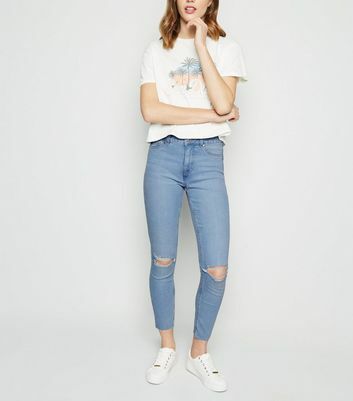 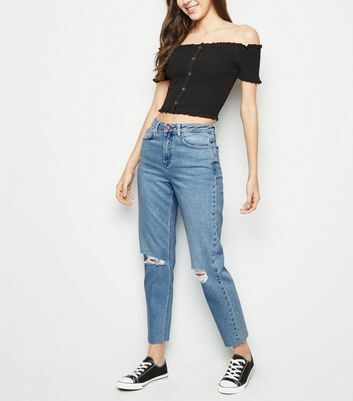 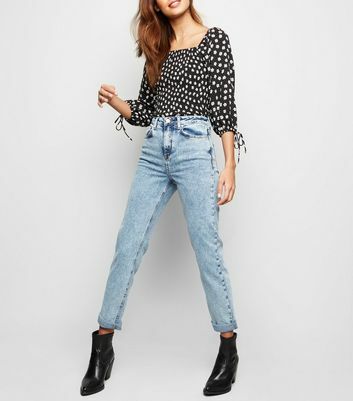 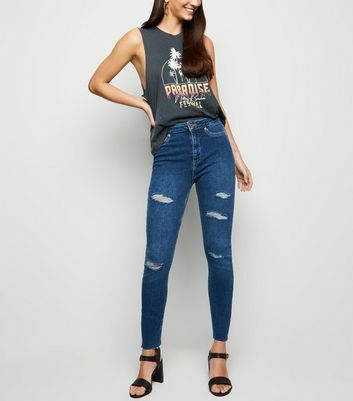 Choose a pair of bleached light blue jeans for an 80’s throwback, or dark blue ripped jeans for added edge. 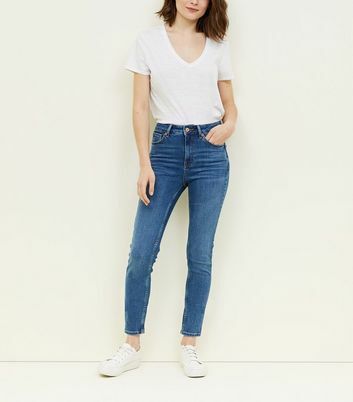 Whether you’re looking for a new style or sticking with staples, try our denim fit guide to find the perfect style for you.